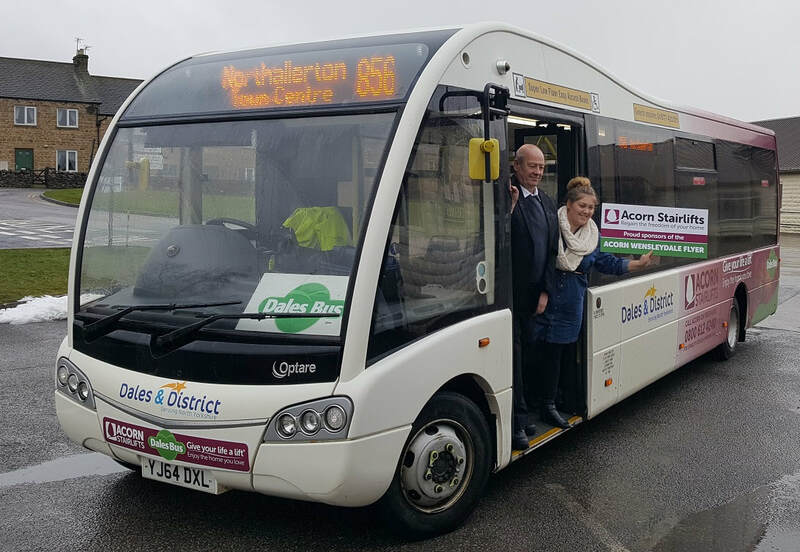 Several weekend DalesBus services are now financially supported by commercial businesses, enabling valuable services to continue to be provided for Yorkshire Dales residents and visitors to the area. During July and August 2018 a survey of passengers on the weekend DalesBus network was conducted by the Dales & Bowland Community Interest Company, with help from the Friends of DalesBus. The main results of the survey can be viewed here (PDF file). Overall 86% of respondents reported that they were "satisfied" or "very satisfied" with the weekend DalesBus network. We'd like to thank everyone who kindly took the time to complete a survey form. The information and suggestions provided will be used to help us plan and raise funding for services in the future. 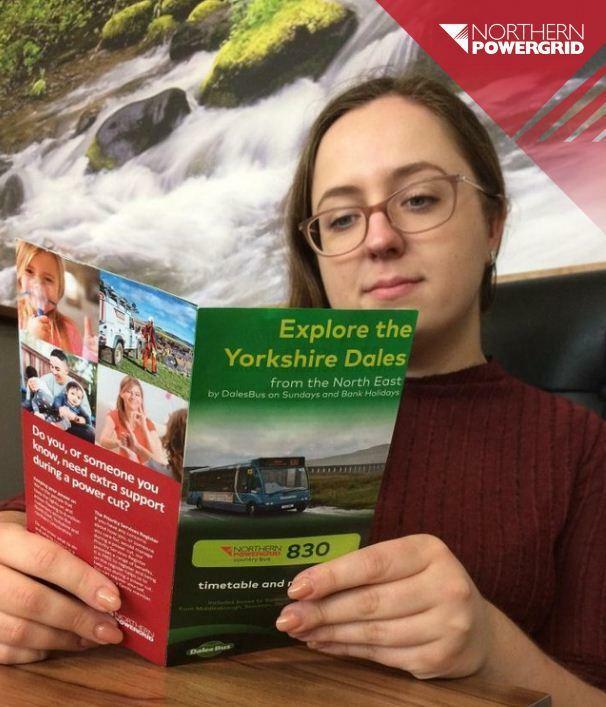 The latest news about DalesBus is available in our online newsletter here. The Dales & Bowland Community Interest Company's annual report for 2017/18 is available to download here (PDF file). The report highlights that whilst D&BCIC and its partners have continued to be remarkably successful once again in attracting sufficient funding for the summer 2018 network, it is clear that fundraising activity is becoming an unsustainable drain on the company’s limited voluntary resources and that the securing of more stable longer-term funding is an urgent priority. DalesBus delivers many economic, social and environmental benefits, but D&BCIC cannot achieve these alone. For DalesBus to survive and develop increased political and financial support is needed. The report also notes the retirement of founder director Colin Speakman as a director earlier this year. The Board would like to thank Colin for all his hard work in developing the company and helping to support the DalesBus network. Colin will however be continuing in his role as Vice Chair of the Friends of DalesBus. John Grogan MP was welcomed by directors of Dales & Bowland Community Interest Company and members of Friends of DalesBus and the Friends of the Dales to join them on a short walk and pub lunch in Kettlewell on Sunday 14th January using DalesBus service 874 which runs from Wakefield, Leeds and Ilkley to Bolton Abbey, Grassington, Kettlewell and Buckden. In conjunction with the Friends of DalesBus, the Dales & Bowland Community Interest Company is able to supply timetable leaflets for its services to local businesses and organisations who are able to display them. For details please contact us. That this House congratulates The Dales and Bowland Community Interest Group, a subsidiary of the Yorkshire Dales Society, on its 10th anniversary; acknowledges the work that this not-for-profit company has undertaken with its DalesBus service to deliver affordable public passenger transport to the Yorkshire Dales National Park and the Forest of Bowland every Sunday and Bank Holiday throughout the year; notes that the continuation of the DalesBus service is essential so that less traffic enters the National Parks; further notes the mental and physical health benefits to West and North Yorkshire residents which the DalesBus offers by improving mobility and combatting isolation and loneliness, as well as the economic benefits it brings to pubs, cafes, shops and other businesses in the Yorkshire Dales National Park; notes that in 2017 the Group wants to reinstate the Summer Sunday Nidderdale Service which will give people from West Yorkshire direct access to Washburndale and Nidderdale and serve no less than seven reservoirs; welcomes the continuing financial support that West Yorkshire gives to DalesBus; and calls on the Yorkshire Dales National Park Authority and Yorkshire Water to consider doing likewise. 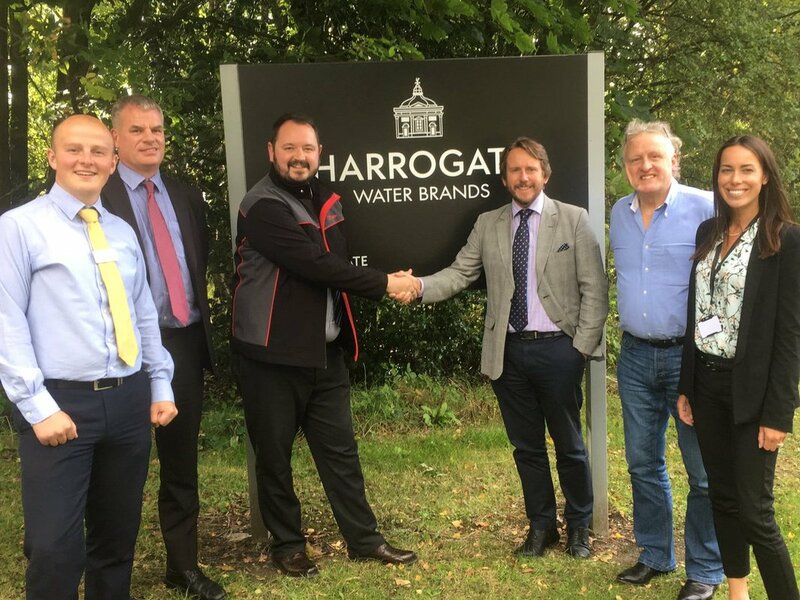 ​​Most of the Sunday and Bank Holiday bus network in the Yorkshire Dales is now managed by the Dales & Bowland Community Interest Company, together with some Saturday buses. This volunteer-run company, owned by the Yorkshire Dales Society, is most grateful to those organisations who have already confirmed their continued support for DalesBus, including the Yorkshire Dales Society, the National Trust, the Friends of DalesBus and Arriva Rail North, but is urgently seeking additional funding for the future. Anyone who may be able to assist or is interested in finding out more is asked to get in touch by email as soon as possible. The Friends of DalesBus also support DalesBus and would welcome any donations online via PayPal to their Bus Operating Fund (for any larger donations of £250 or over where Gift Aid may be available please contact us before donating).